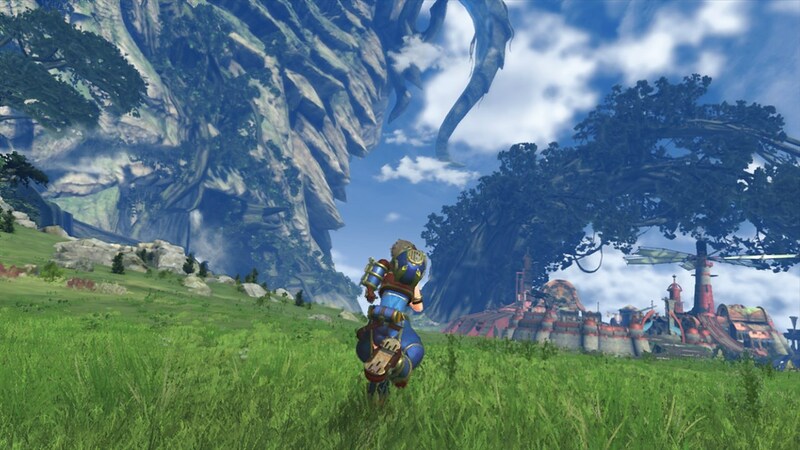 Xenoblade Chronicles 2 composer Yasunori Mitsuda posted a blog update about the game’s music yesterday. It certainly seems like the RPG will have a ton of tunes to listen to. There are five composers working on Xenoblade Chronicles 2, and it is Mitsuda who has to write all of the music scores. Given the amount of music involved, he might have to avoid doing part-time jobs in order to make it in time. 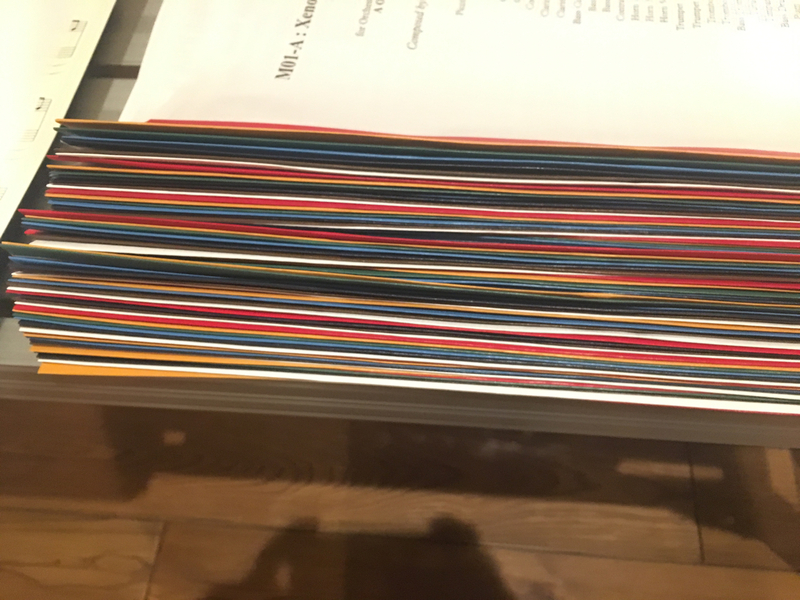 The picture below is from Mitsuda’s blog. It’s apparently just a quarter of the whole thing, and it looks like he’s only done about half of the total. The Xenoblade Chronicles 2 team will kick off large-scale recording of the game’s music at the end of this month. As of now, it’s scheduled to ship by year’s end.